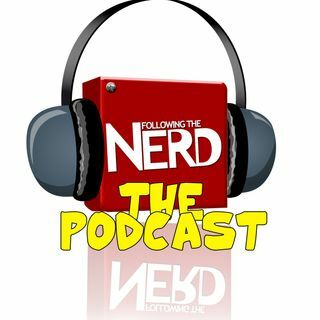 On this week's show Saxon and Anthony talk about the Doctor Who new year's special, the new New Captain Marvel trailer, the awesome nerd-vehicles Wal-Mart advert and the Dumbo movie character pics. They also talk about the fact that there's no Star Trek 4 and did Samuel L Jackson reveal possible Avengers 4 spoilers? !